Miraikan – the National Museum of Emerging Science and Innovation (Odaiba, Tokyo) is currently holding the special exhibition “Design Ah! Exhibition in TOKYO” from July 19 – October 18, 2018. 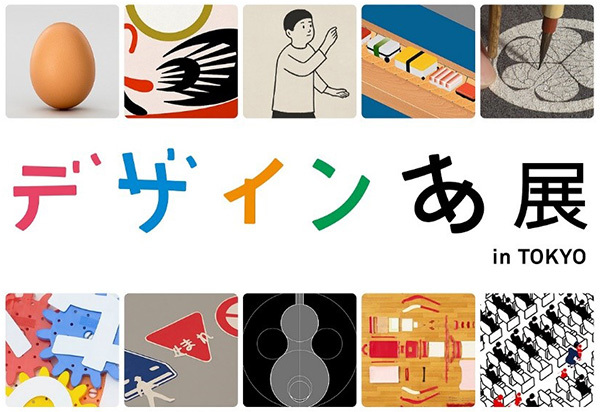 “Design Ah!” is an NHK educational TV program that aims to foster the “design mind” of children. Miraikan's experience-based exhibition materializes the concept of the NHK program to create a space for families and young people to come to enjoy. At the venue bustling with families and young people, it introduces the close connections between design and society by showcasing designs in everyday life, such as bento lunchboxes, containers, and icons, as well as designs hidden in time, space, and frameworks. “The ‘design mind’ is interpreted as the combination of sensibility and thinking to be aware of one's environment (Look), investigate what kinds of problems exist (Think), and make a better situation (Create), using a diversity of expressions.”* This is not only limited to the field of design, but rather also shares points in common with the process of scientific invention and technological development. To introduce the commonalities of design and science, Miraikan has exclusively prepared this “Science Ah!” original exhibition. Through the ”design mind” concept, it sheds light on science and technologies present in some of the permanent exhibitions and provides tips to look at them from different points of view. We hope that the exhibition becomes a great opportunity for many visitors to acquire a “design mind” and motivates them to create their own solutions.